PJ Brown Construction Ltd - Groundworks, muckaway contractor in the South East of England. we will do a great job for you. site preparation to waste removal at the end of the process. have all of the help and advice that you need. With a seal of approval from many previous clients, you can be sure we will do a great job for you. Leading the way in project management..
we can deal with every aspect of your project, right from site preparation to waste removal at the end of the process. We have highly trained experts on hand to make sure that you have all of the help and advice that you need. For nearly 40 years, the highly skilled and professional team at PJ Brown Construction Ltd has worked to the highest standards for a wide range of clients, ranging from home owners through to large-scale construction and utilities companies. With our own fleet of more than 50 tipper lorries, grab trucks and plant machinery, we offer a fully flexible, tailored and reliable service to promptly meet all clients’ needs, all at competitive prices. From preparing a construction site through to removal of large amounts of waste material, all carried out in safe and efficient manner using the latest technology, we are the first choice for a wide range of clients in the South East of England. To find out more about any of our services, please do not hesitate to get in touch. Our knowledgeable and friendly team would be delighted to speak to you. Groundworks form the essential backbone of any construction project. The process is essential for the preparation and development. 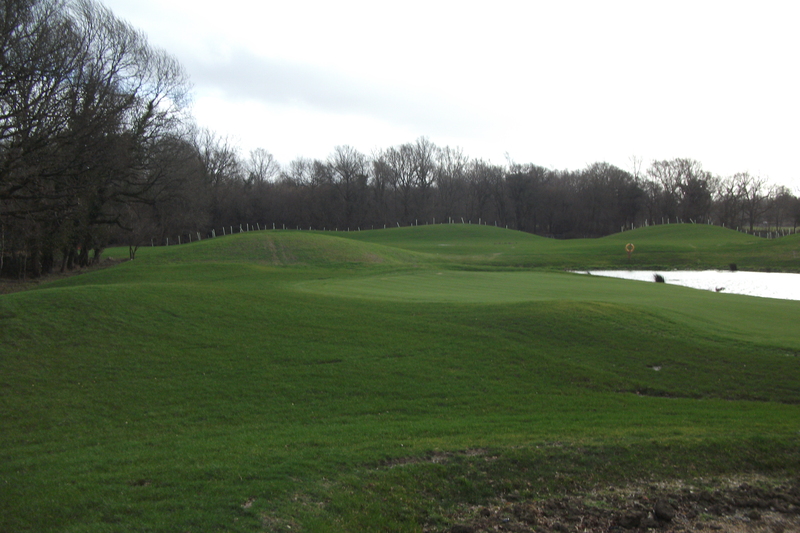 Any kind of land engineering project, wether it be a golf course/slurry lagoon or sound barrier will require a lot of inert waste. Whenever there are large-scale groundworks taking place, there will always be a need for tipper vehicles to move and take away waste materials. Using a grab hire truck can significantly reduce labour costs and time taken across a range of projects. 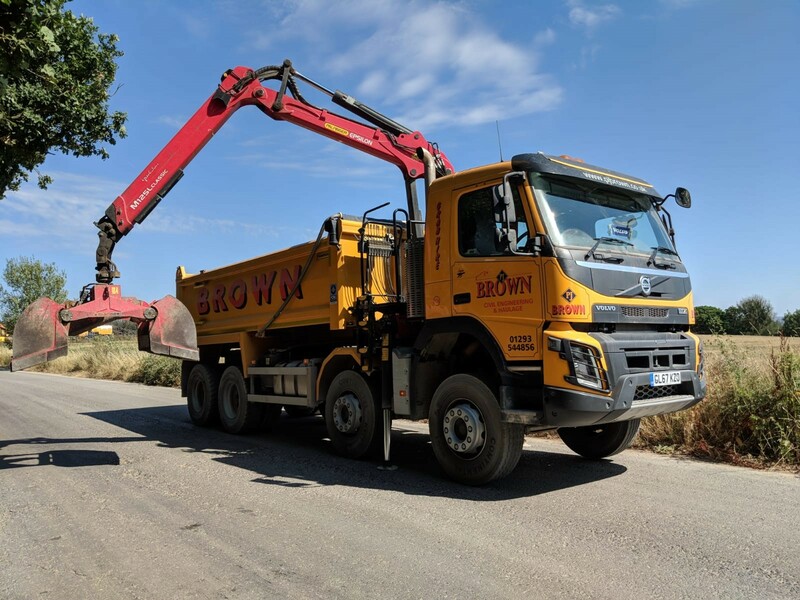 Our experienced and dedicated team have made it their priority to provide an excellent standard muckaway and groundworks services for over 40 years.